Cumberland sauce… A fruity sauce made up of red currants, port, dry mustard, pepper, orange, ginger, red currant jelly and vinegar usually used on non-white meats, such as venison, ham and lamb… and now, its been made into a gin! Yes, that’s right, the guys at Chestnut house in Cumbria decided to turn their favourite condiment into a gin and the result? Cumberland Saucy gin! The botanicals in Cumberland Saucy gin echo the ingredients in Cumberland Sauce and include juniper, coriander, Red currants, orange peel, black peppercorns and mustard seeds. The nose of this gin is really fruity with a touch of mustard in the background. The redcurrant and orange peel really come alive and fly out the bottle. On the pallet, the flavour of redcurrant is unmistakable and gives this gin quite a Christmassy feel. There is a slight warming spice from the coriander, peppercorns and mustard seeds with juniper coming through on the finish. The flavours of Cumberland sauce work quite well with the piney juniper. Overall it’s pleasant and doesn’t have a strong alcohol burn which is a bonus. Once you mix it with water the orange comes out a little stronger and joins the redcurrant to make this gin, even more, fruitier (if that’s even possible). The addition of tonic has a slightly different effect then the water does. It slightly dampens the fruity flavours and allows the coriander, black pepper and mustard seed flavours to come out a little more – this means the sweetness is dialled down a little and the resulting drink is rather pleasant. The suggested garnish is a wedge of orange, but I decided to go in a different direction – pineapple! Slightly toasted to crystallise the natural sugars it gave the drink a caramelised note that works well with the redcurrant and orange. There are lots of garnishes that could go with this gin and I think I’ll have fun trying a few different ones over the coming weeks. Overall I have to admit I’m surprised by this gin. I was initially worried that it would be a gimmick… a candidate for the “Stop F*cking with gin” movement but surprisingly it works. Yes, its sweet and fruity and juniper isn’t quite as upfront as I would normally like but all the same its nice gin and makes a good gin and tonic. You can pick up a bottle of Cumberland Saucy Gin on the Chestnut House website for £34.95. 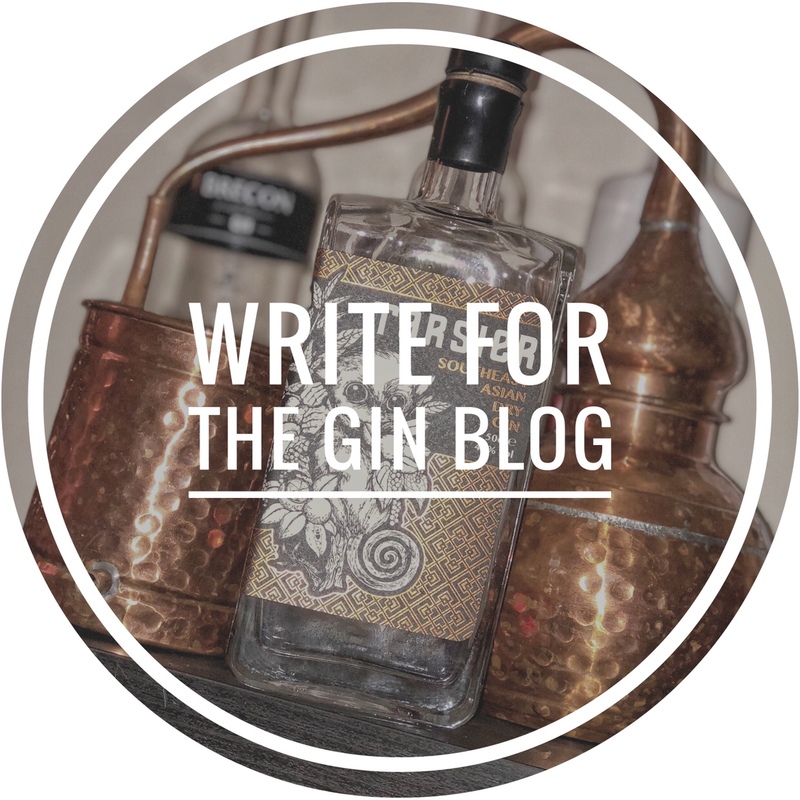 Follow us on Twitter, Facebook and Instagram and check out the Gin Forum on Facebook!